THE DRAIN MAN IS SYDNEY’S ORIGINAL BLOCKED DRAIN CLEARING AND RELINING SPECIALIST PLUMBERS. Founded over 15 years ago, we take pride in handling overflowing and drain plumbing, toilets and sewers for clients throughout Sydney & NSW. We also provide CCTV drain inspections, drain relining and plumbing. We operate all over Sydney and are proud of our highly trained, dedicated team of blocked drain cleaners & plumbers. THE DRAIN MAN IS JUST THAT – WE SPECIALISE AND FOCUS SOLELY ON CLEARING DRAINS, PIPES AND SEWERS AND ANY BLOCKAGES. FOR GENERAL PLUMBING ENQUIRIES SUCH AS BROKEN TAPS, WASHERS AND LEAKS PLEASE CONTACT YOUR LOCAL SYDNEY PLUMBER. 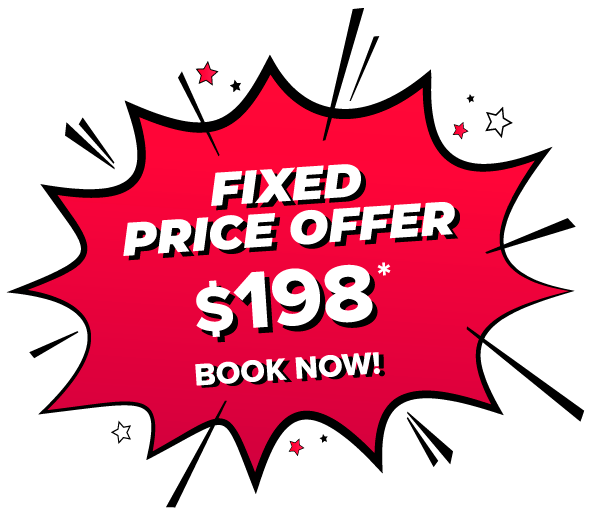 $198 Fixed Price offer includes an on site camera inspection and the clearing of blocked sewer drains only. Only available to residential customers. Not available to commercial, trade, strata or real estate customers. $198 to be paid in full prior to booking being confirmed. All other charges to be paid prior to commencement of the work by credit card or cash. All prices include GST. Full terms and conditions will be sent via email upon payment of the $198 being received.